The Model 745 and Model 765 are new next generation products with enhanced features. These new products are direct replacements for Models 740 and Model 760 which are used as transfer standards in laboratory and field applications. Geodesy + Ocean Disasters Sensors (GODS) modules have been developed for both disaster warning and geodetic measurements. 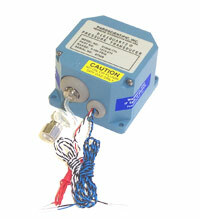 The instrumentation package includes deep-sea absolute pressure gauges, a triaxial accelerometer, and nano-resolution processing electronics. 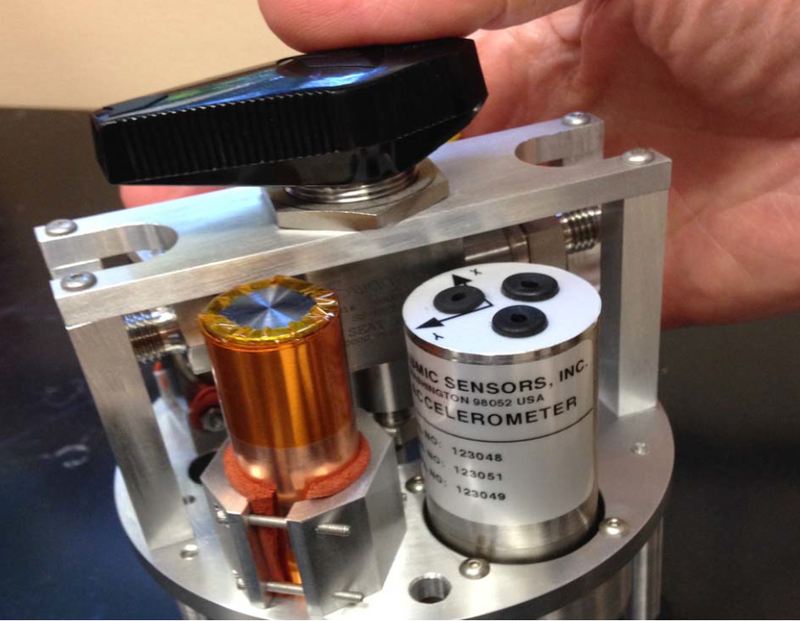 An in-situ calibration system eliminates pressure sensor drift. 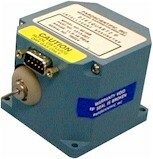 The GODS modules work on cabled systems, in remote ocean bottom recorders, and in underwater vehicles. 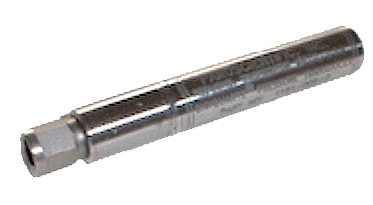 Digiquartz® Depth Sensors provide the ultimate precision in water level meaurements. 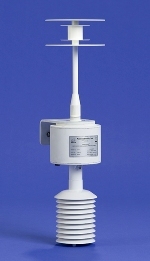 The Digiquartz® MET4 MEASUREMENT SYSTEM provides the ultimate in precision meteorological measurements. Barometric pressure resolution is better than 1 microbar with total accuracy of better than ±0.08 hPa over the extended barometric range of 500 to 1100 hPa. Temperature resolution is 0.01 degrees C with total accuracy of better than 0.5 degrees C and relative humidity performance is better than ±2%. 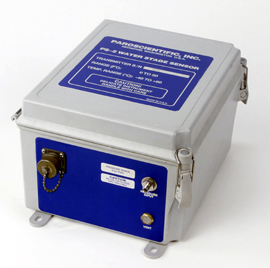 Paroscientific manufactures and sells a complete line of high precision pressure instrumentation.